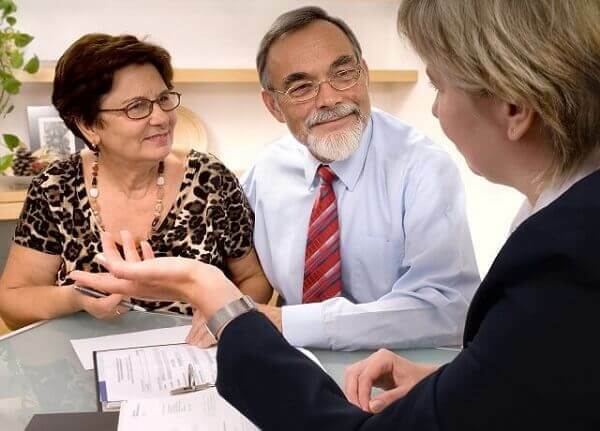 5 Things You Need to Meet with Your Estate Planning Attorney - Crooks, Low & Connell, S.C.
Meeting with your estate planning attorney for the first time can be stressful and overwhelming, especially if it’s something you’ve been putting off for a while. While it’s perfectly fine to just meet your attorney and then gather your information afterward, here’s a list of some of the items you might want to take with you to the initial meeting. If you’ve had your willor other estate planning documents prepared and you’re simply updating them, it’s a good idea to take the old versions along with you. It’s okay if you can’t find them or you don’t have access to them right away, but they will make things easier for you and the attorney if you have them with you when you go to the meeting. Whether you plan on donating to your favorite church or charity, or your beneficiaries are all members of your family, you’ll need to have the everyone’s full names and contact information. If you need time to track down this information, you can usually give it to the attorney at a later date. Now is the time to ask the attorney everything you ever wanted to know about estate planning. It’s also a good time to let the lawyer know about any concerns you might have so that he or she can plan the best way to deal with those concerns. It’s important to start writing down your questions and plan to take the list, so you have a better chance of covering everything. All of this information will need to be included in your estate planning, so although it might be a hassle, take the time to get the statements before the meeting. These statements not only provide a picture of your assets, but they will also include the contact information that is needed. You should have an idea of the people you plan to appoint as trustees or executors of your will. Further, if you will need agents for your power of attorney or other documents, you should have their names and contact information with you as well. Experienced Estate Planning Attorneys at Crooks, Low & Connell, S.C.
Estate planning is often a difficult thing for people to think about. Fortunately, our attorneys understand that you likely have many questions or concerns. We can help you manage your estate planning needs according to what’s best for you and your family members. If you are ready to start planning your estate, call our Wausau, WI law offices at (715) 842-2291 or request a consultation by filling out our online contact form today.